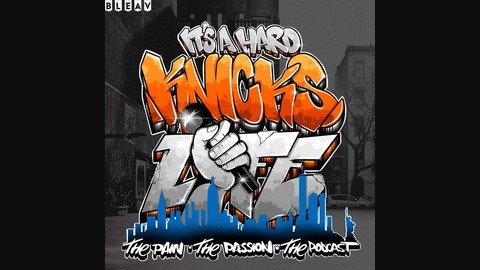 On today’s show, Craig (aka AXE) and Barry speak with Marc Berman from the New York Post about Dolan’s involvement in selecting Ewing to represent the Knicks at the upcoming lottery, why some vets believe Trier was cancerous to the lockeroom, and the Knicks upcoming free agency. They also discuss the latest in the KD and Kyrie rumors and your voicemails! 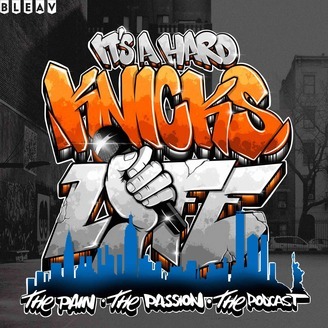 Please visit www.patreon.com/hardknickslife for exclusive content and access to the show. Backup Plans to KD & Kyrie + The UniSnake + Birthday Voicemails + Will Frank Ever Return?